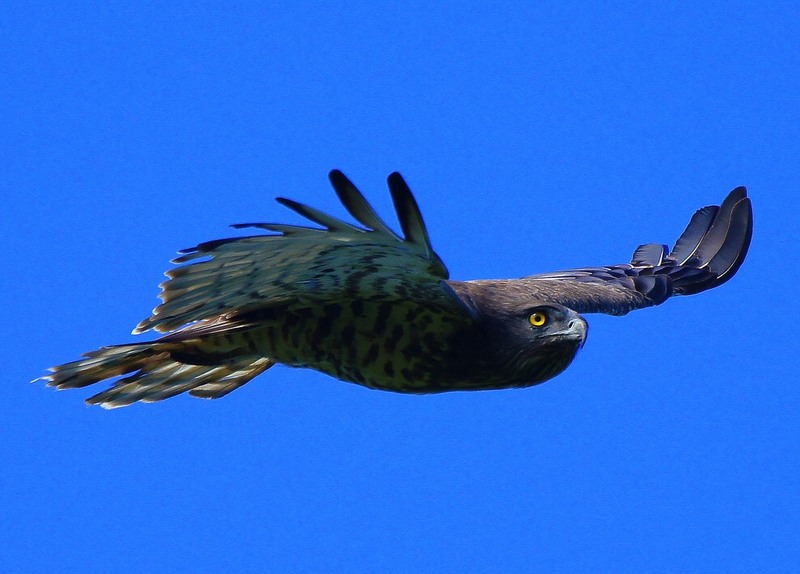 Circaetus, the snake eagles, is a genus of medium-sized eagles in the bird of prey family Accipitridae. 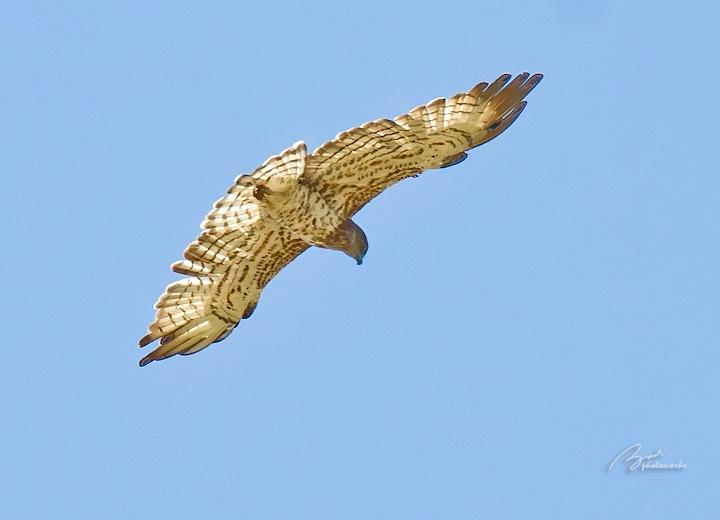 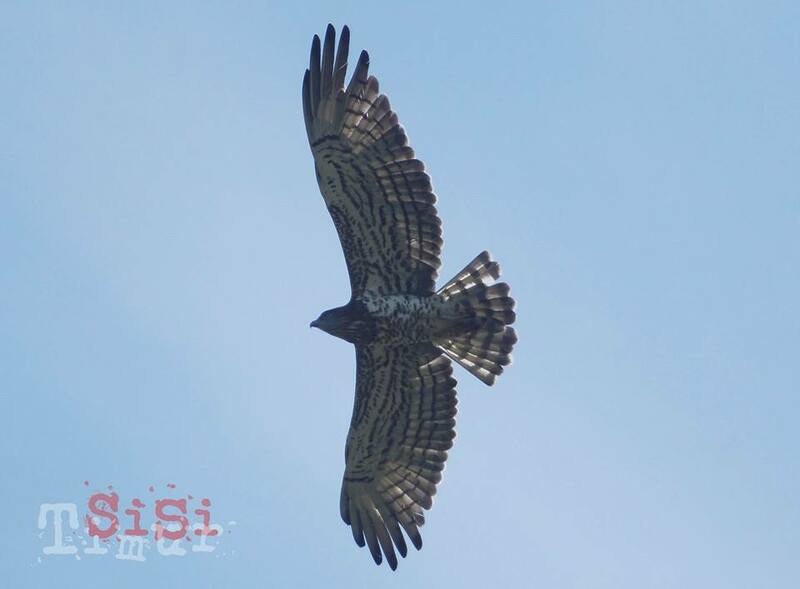 These are mainly is resident species, but the migratory short-toed snake eagle breeds from the Mediterranean basin into Russia, the Middle East, India, and Southeast Asia, and winters in Thailand and Malaysia. 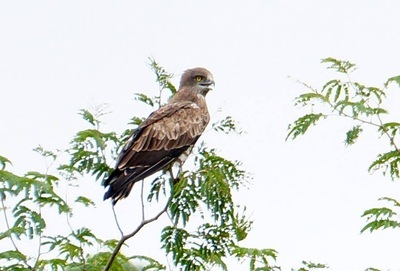 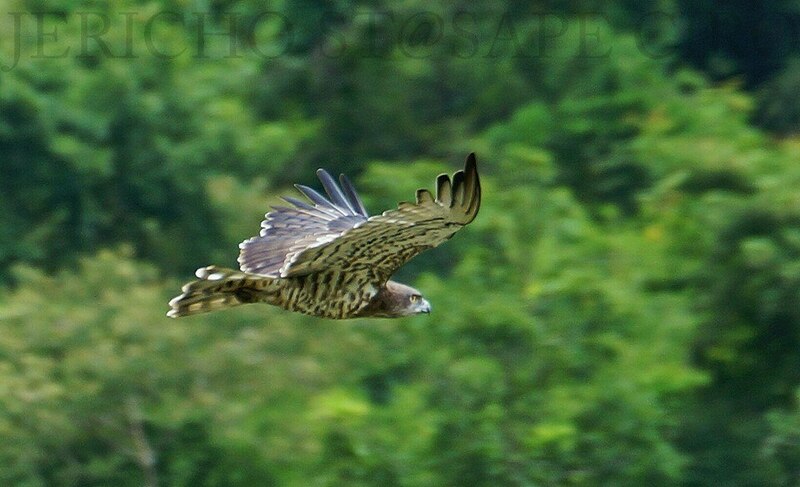 Many raptor researcher say that snake-eagle from Nusa Tenggara, is a Indonesian resident and it's migrate to East Java. Snake eagles are found in open habitats like cultivated plains arid savanna, but require trees in which to build a stick nest. 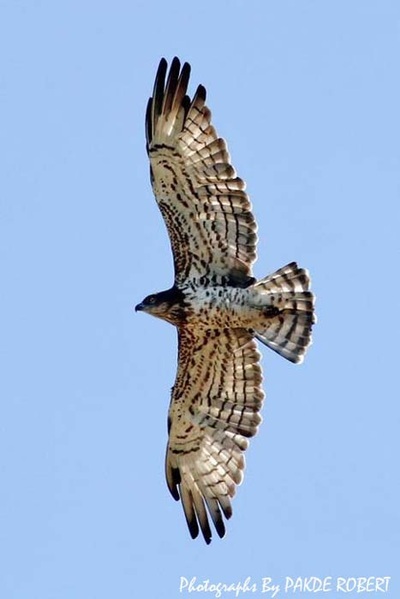 The single egg is incubated mainly or entirely by the female. 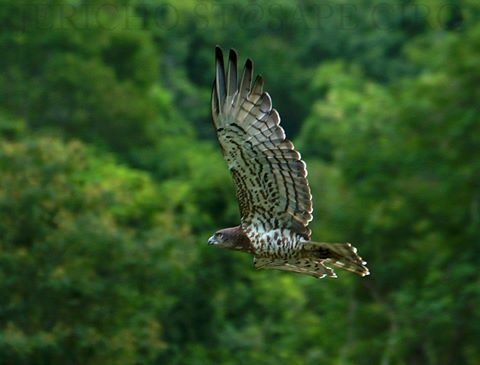 Short-toed Snake-eagle eagles have a rounded head and broad wings. 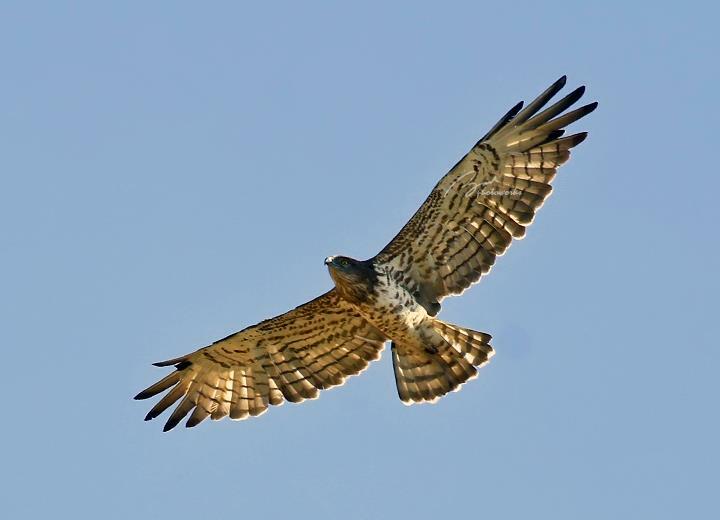 They prey on reptiles, mainly snakes, but also take lizards and occasionally small mammals.